It's another good time in China as Huawei finally launched their long awaiting Honor 10. Huawei is ready to break out again with their astonishing product, honor 10 comes with good design and attractive color which is more affordable compare to it specifications. Honor 10 comes with 5.84-inch FullView display with a 2280x1080 resolution at 432 pixels-per-inch. It also uses the same high-end Kirin 970 processor, which is coupled with 6GB of RAM. With Honor 10 you're going to enjoy uninterrupted speed due it higher memory of about 6GB, along side with 66GB internal storage but no microSD card expansion slot. Honor 10 has a nice camera at the back and front for super sharp selfies and 1080p video recording. 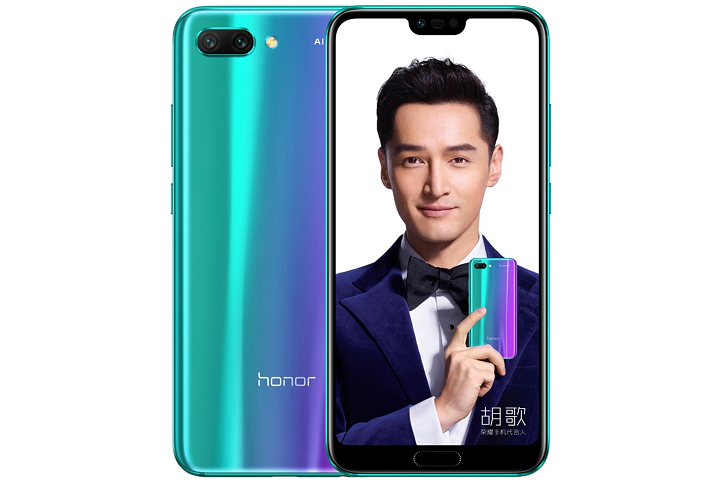 If you're in China the Pre-order has started so no dulling moment, you can do that directly from Honor site. I hope the price is justifiable with the specifications though it looks so expensive but the specs is really nice.